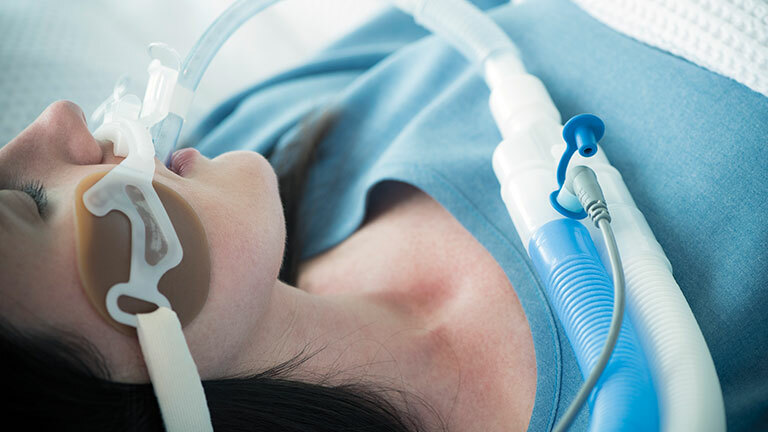 It helps to restore the mucociliary clearance that is compromised by an endotracheal or tracheostomy tube. These interventions not only bypass the body’s natural humidification process but also inhibit mechanical clearance (cough, gag, sneeze and particle filtration). Gases conditioned to body temperature, 37 °C, and fully saturated with 44mg/L of water vapor, will optimize mucociliary clearance. As a result, the patient’s airway defense and ventilation will emulate the natural physiological function of the airway. 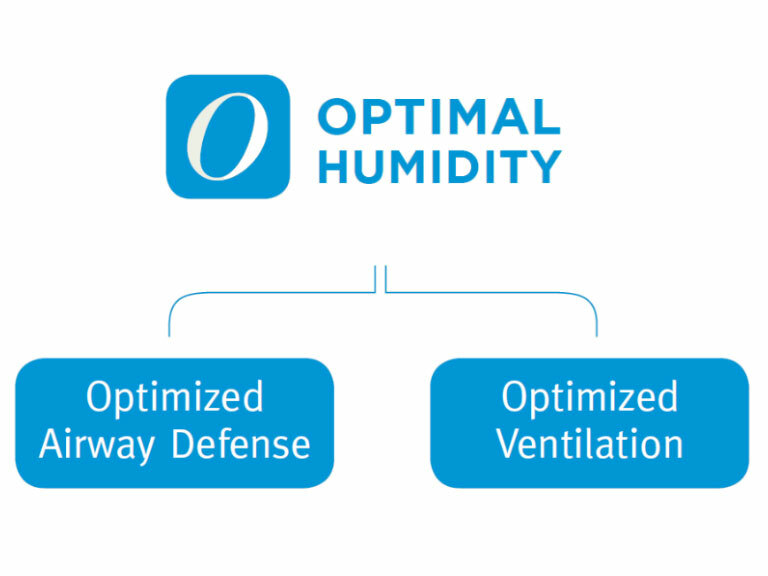 At Optimal Humidity, depletion of moisture in the mucociliary transport system is prevented. Mucus clearance is maintained. If the airway mucosa is exposed to humidity levels below Optimal Humidity, dysfunction will occur.